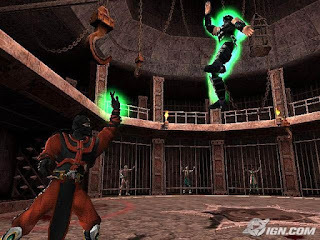 Mortal Kombat Deception Premium Pack Bonus Disc PS2 Iso free download For PCSX2 Pc and mobile Mortal Kombat Deception Premium Pack Bonus Disc apk android ppsspp,Mortal Kombat Deception Premium Pack Bonus Disc ps2 iso Sony Playstation 2,The sixth episode of the violent and visceral fighting series from Midway pounces on the success of MK: Deadly Alliance to tear even more pain and gameplay pleasure in Mortal Kombat: Deception Premium Pack. 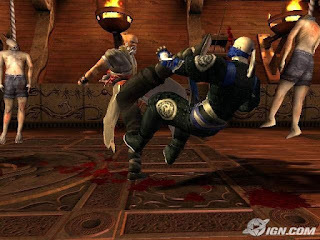 Destructible environments and breakthrough walls lead to other arenas and fatality zones hearken back to the glory days of the series’ surprise smash-through stages, while favorite characters from the series such as Scorpion, Sub-Zero, Mileena all vie for the chance to choose the fate of the world again. 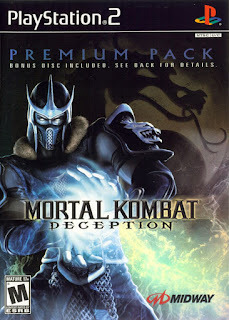 The Premium Pack includes more than 40 minutes of DVD video content, a playable version of the original Mortal Kombat arcade game, and a metallic serialized kollector’s card.MORTAL KOMBAT: Deception is the first Mortal Kombat game to include online features. 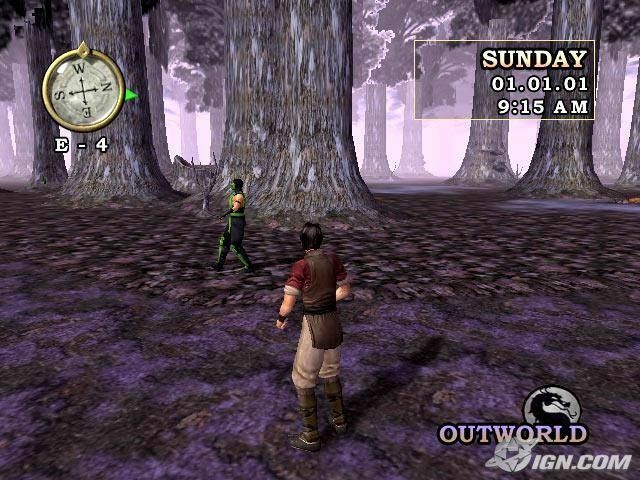 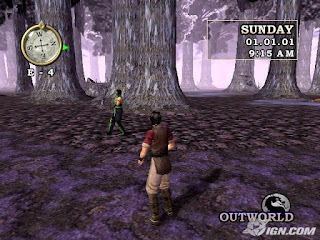 Once connected, players can go one-on-one with other Kombatants across the world. 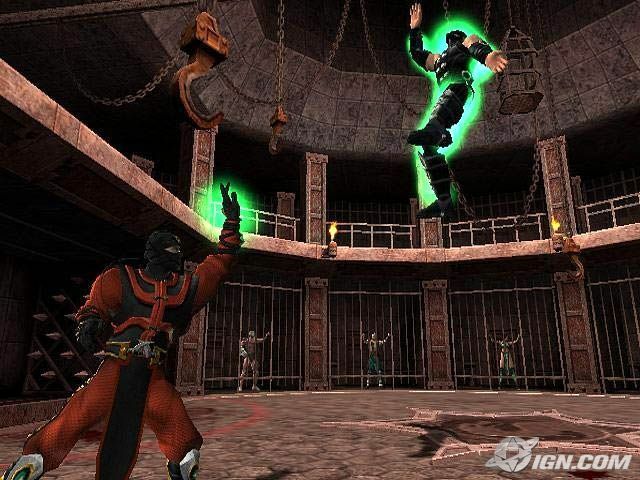 The Kollector’s Edition includes one of four unique cover designs, a playable version of the original Mortal Kombat game, a metallic collector’s card, and a DVD with character bios, Mortal Kombat development team commentary, and an in-depth history of the Mortal kombat series.